We’ve gone a long winter without the nutrient-rich fresh, local produce, so this is the time of the year when we start to pay for it. Spring is slowly coming, as well as the peak of health imbalance, and our body might surrender to the end of winter colds and flu. And, we take over-the-counter medicines to fight these illnesses, without realizing that we only add one more burden to our already tired liver. The only thing to do while waiting for the sunny days to come and make your transition towards the abundance of spring greens easier, is to turn back one more time to natural immune boosters. And, turmeric is probably the best choice you can make. Along with adding it to your stews, soups, and dips, you can also use it to make a homemade natural antibiotic that will boost your health in so many ways. Turmeric contains curcumin and other bioactive compounds with potent medicinal properties, a study says. They are strong antioxidants and anti-inflammatory agents which help the body fight foreign invaders and prevent or treat chronic illnesses. Chronic inflammation makes your body attack its own tissues, thus contributing to diseases like metabolic syndrome, cancer, heart disease, and Alzheimer’s disease. Luckily, the strong anti-inflammatory properties of curcumin match the effectiveness of common anti-inflammatory medicines, without the side effects. Other health benefits of turmeric include its ability to increase the antioxidant capacity of your body by neutralizing damaging free radicals. Also, it increases the levels of BDNF (Brain-Derived Neurotrophic Factor) in the brain, thus reversing or delaying brain diseases and decreases in brain function associated with aging. 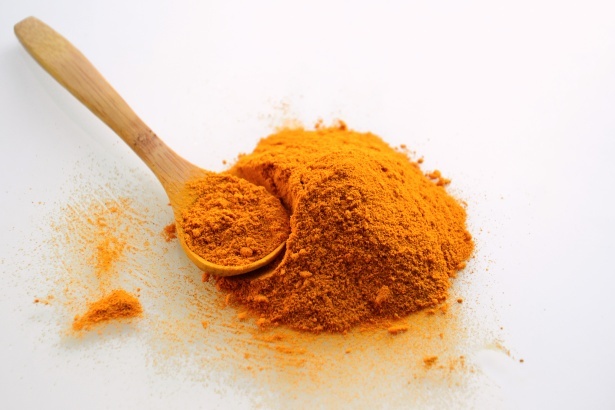 Curcumin can also improve memory, according to animal research. When it comes to heart health, the active compound of turmeric helps improve the function of the blood vessel’s lining called endothelium, thus preventing heart disease. It was also discovered that the potent anti-inflammatory effects of curcumin help improve symptoms of arthritis, sometimes even more than anti-inflammatory drugs. Along with being a powerful anti-inflammatory and antioxidant agent, curcumin is also an effective antidepressant. It helps fight age-related chronic conditions and delay aging. 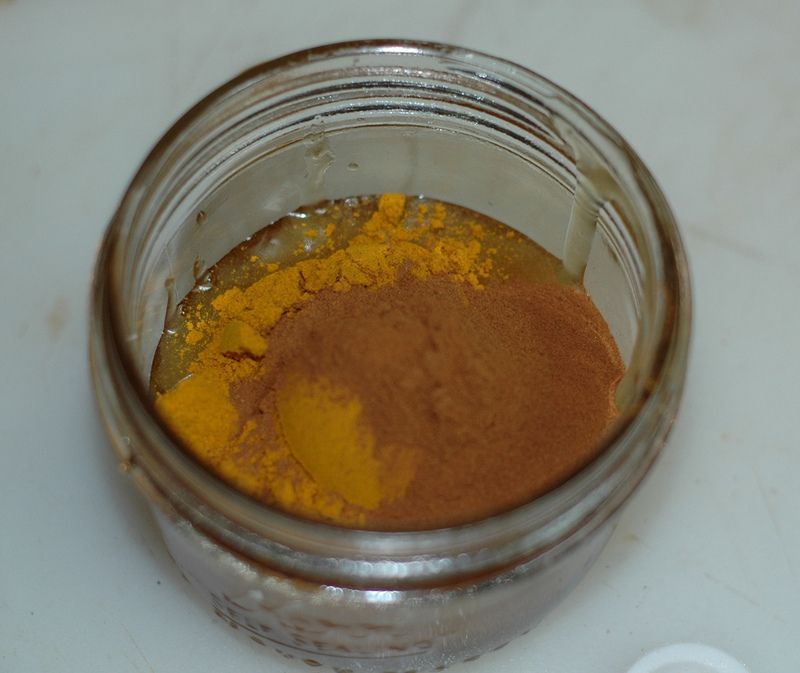 Note – To maximize your body’s ability to absorb turmeric’s active ingredients, combine it with black pepper. 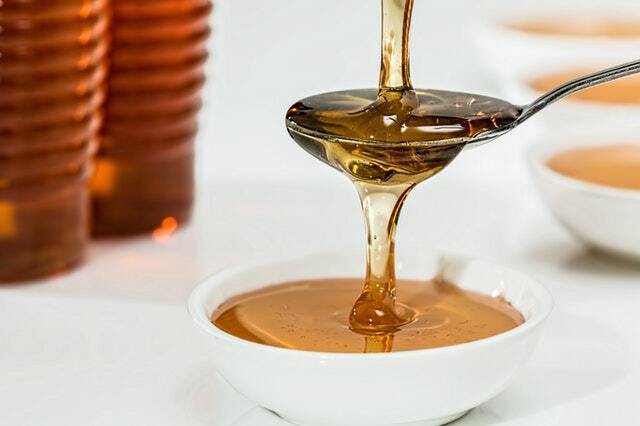 High-quality honey is rich in antioxidants and beneficial plant compounds like flavonoids which help lower the risk of stroke and heart disease, and promote eye health. Its powerful antioxidant properties help reduce blood pressure, LDL cholesterol levels, and triglyceride levels. What’s more, honey speeds up the healing of wounds and burns. According to research, honey is more effective than 2 cough medications. Other research discovered that it helps improve sleep and decrease cough symptoms better than cough medicine. Therefore, combining these two health boosters is the best thing you can do to protect your body and health from colds, flu, and serious diseases. Just add the spice in the jar of honey, and mix well. 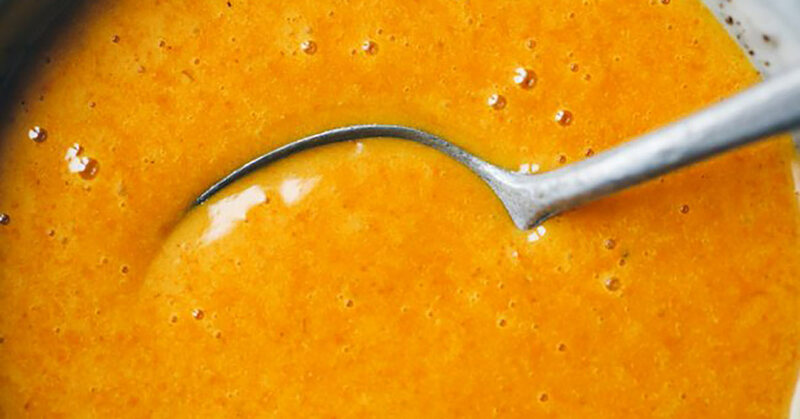 Take a tablespoon of this golden mixture every hour to help the treatment of flu. Just make sure you melt it in your mouth before swallowing. The second day, take a tablespoon of the mixture every two hours. The third day, take the same amount three times. Another option is to add the mixture to your milk or tea.